Mother’s and Father’s Day are on the horizon, but did you know there is such a thing as Sibling’s Day? It’s April 10th. 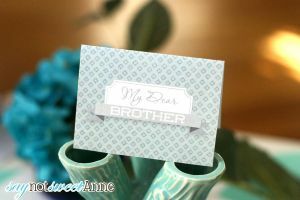 Its not super official but they are working to make it a national holiday (Check it out at http://www.siblingsday.org/). In 2014, Siblings Day became pretty well known on social media channels like Facebook and Twitter. It is gaining momentum! Official or not, I really like the idea of taking a moment to appreciate my siblings. Over the years, the people you grow up with are a pretty certain constant. While you don’t always have the same interests or opinions- they will always be your family. 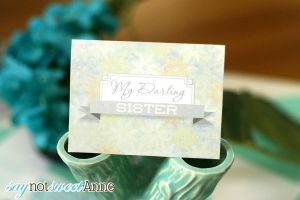 So, I’ve made a set of printable sibling’s cards for the occasion! Pick one, print it out with the matching envelope and send it off to remind your kid brother or big sister that they are loved. 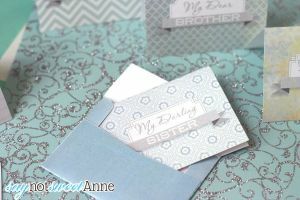 There are 3 variations of Brother cards, and 3 variations of Sister cards – each with a matching envelope. The cards are an adorable mini size and perfect for sneaking onto someones car, or sending in the mail with their snazzy matching envelope. 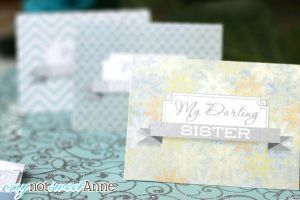 Fold on the dotted lines on both the card and the envelope. Keep in mind these adorable mini cards might require extra postage due to their size. But come on- they’re totally worth it! Happy sibling’s day everyone!